To a certain extent, it's always been important for corporate leaders to maintain control over their employees' data. Effective data governance is crucial for coordinating workflows and ensuring that everyone completes their daily tasks efficiently. Lately, though, data has been under the microscope even more than usual, and it's because of a key concern - security. The total cost of cybercrime to businesses worldwide is projected to reach $2 trillion by 2019. This is a problem that's rapidly growing in scope. Forbes reported in 2016 that just three years ago, the total cost of cybercrime to businesses worldwide was estimated at just $100 billion; now, that figure is projected to reach $2 trillion by 2019. That's the big picture. On a smaller scale, every individual IT manager is responsible for doing their part and preventing cybersecurity issues from cropping up at their place of business. Integrity: Is your company's data accurate, up to date and completely reliable? Availability: Does everyone within your organisation who needs access to your files have that access? 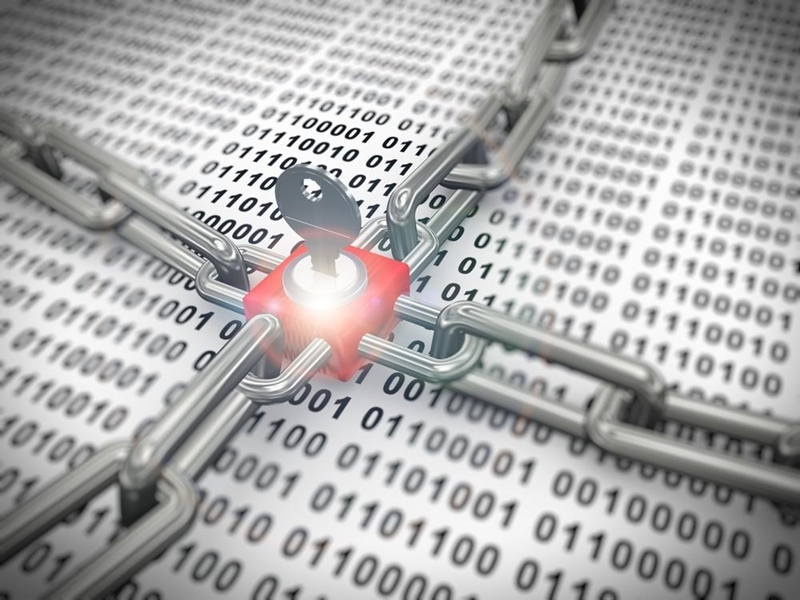 Confidentiality: Are you confident that intruders from outside your organisation are blocked from viewing proprietary data that doesn't belong to them? A good data governance plan is one that works on all three levels. This is a matter of balancing speed and convenience with security. In short, cybersecurity is all about wielding control over who can access your data, when, where and how. To this end, Small Business Computing recommends exerting tighter authority over the user accounts within your company's system, making doubly sure that everyone has the right level of access and no one has administrator privileges who doesn't need them. Controlling access to your company's data is a key priority. Similarly, remote administration is a key element to watch. If too many people have the power to access and modify corporate data from beyond the boundaries of your office, it may expose your company to further data breach risk. The IT world is complex and always evolving, and keeping up with the constant changes requires having a proactive approach to staffing. That's why it helps to work with a recruitment agency in Sydney that's got an ear to the ground, listening for the latest developments in the industry. The Recruitment Company is currently working hard to fill a number of roles, in IT generally speaking and in security specifically. Get in touch with us and learn more if you so desire.